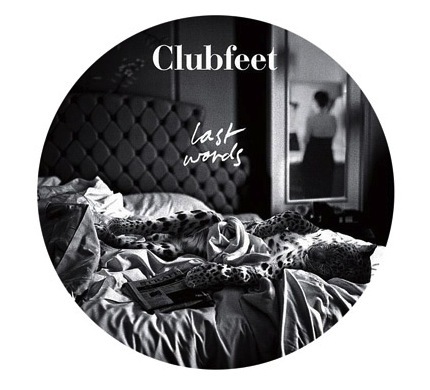 Australian/South African five-piece Clubfeet‘s latest project is a collaboration with fashion videographer Alex Goddard, who has been asked to provide images for some of the band’s songs. The project has so far delivered three “chapters” for the singles from their 2010 album, Gold on Gold. For the latest instalment, Goddard has created a very simple video around a lone cyclist, brilliantly illustrating the song’s sense of loneliness.